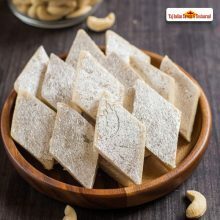 Taj Indian Sweets and Restaurant in Sydney, Australia is approved as one of the most reliable Manufacturers of Best Indian sweets in Sydney, Australia like Pista Burfi. This well-known establishment is a one-stop destination servicing customers for Delicious sweets in Australia. 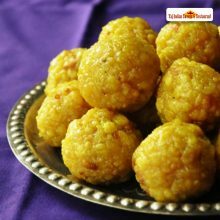 We are authenticated in delivering the best quality sweets in your own Indian aura, that you will feel the warmth of your traditions and culture even here in Australia. 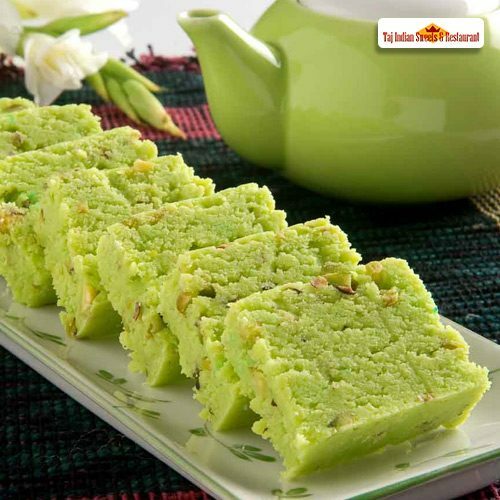 Pista Burfi known to be one of the delicious sweets in Australia that melt in the mouth and are pieces of heaven. 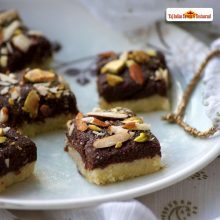 They are great for gifting and add great joy to any special occasions. Here again, that time of the year has arrived when the night air has a slight nip to it and the days have become shorter. 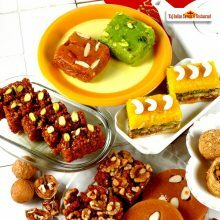 Yes, fall is definitely here with Diwali on the cards.